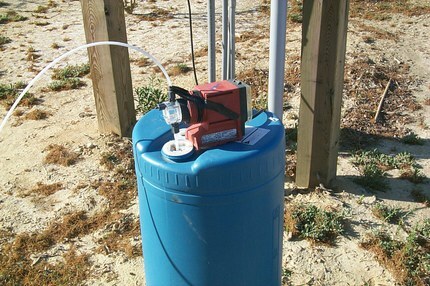 Injector barrel for injecting acid or other compounds into irrigation water. 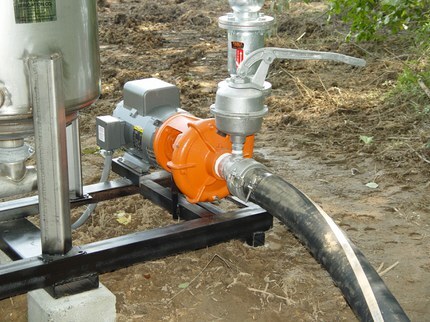 Drip irrigation sand filter priming pump for use with surface water. 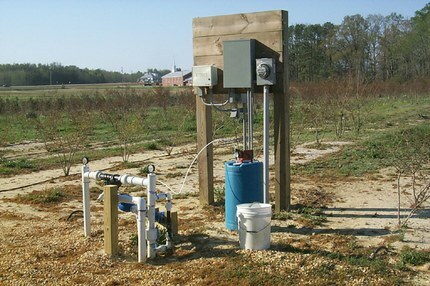 Sediment filter for overhead irrigation system. Ufer et al. 2008. 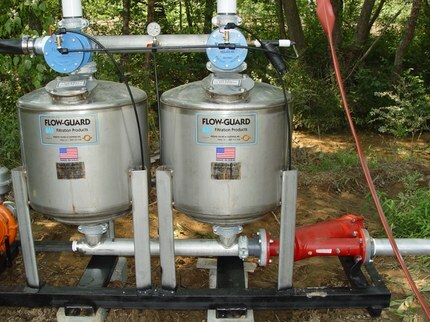 Filtration to eliminate Phytophthora spp. 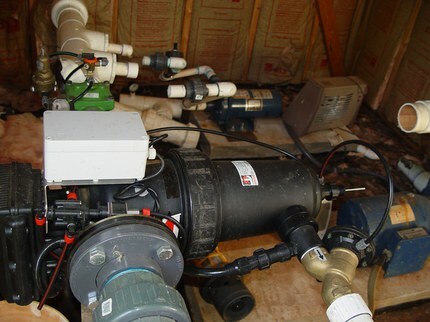 from recirculating water systems in commercial nurseries. Steineninger and Apreja. 1996. 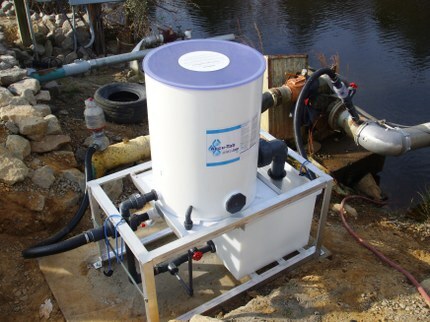 ORP sensor response in chlorinated water. Newman. 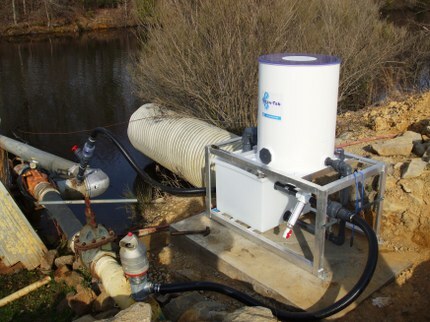 Disinfecting irrigation water for disease management. Zinati, G and Shuai 2005. 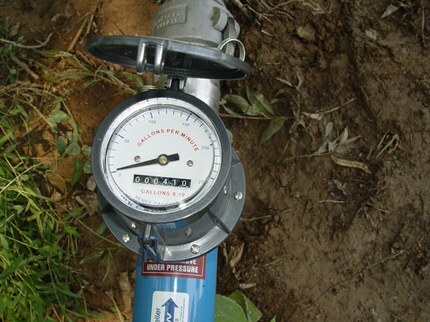 Management of iron in irrigation water. Newman, S. 2004. 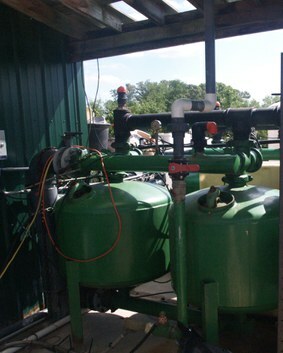 Disinfecting irrigation water for greenhouse. 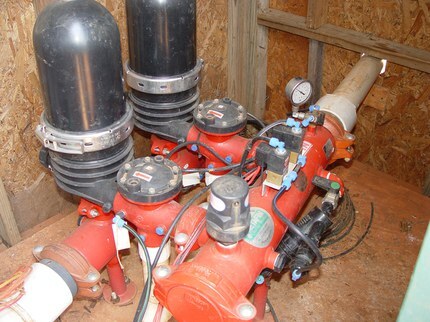 Kessler and Pennisi 2003. 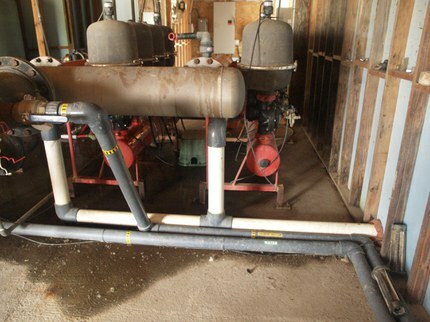 Greenhouse fertilizer injectors: selection, maintenance, and calibration. Zurer. 2010. 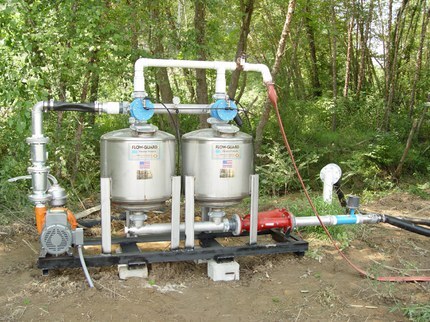 Crops absorb pharmaceuticals from treated sewage.